Home›Reviews›Saxon - New Wave of British Heavy Metal Greats Return With Their New Album, Battering Ram! 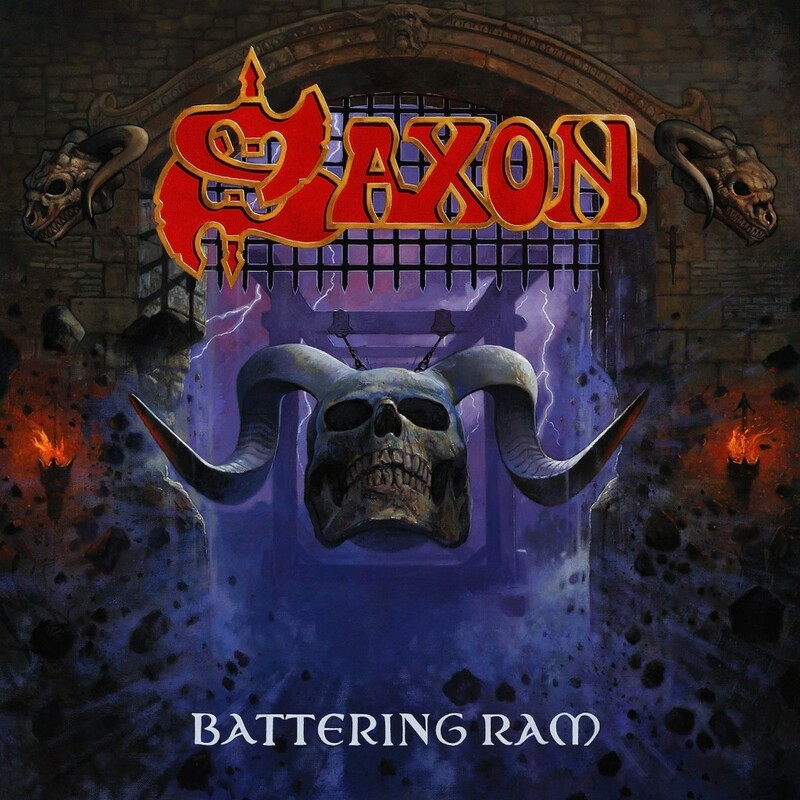 Saxon - New Wave of British Heavy Metal Greats Return With Their New Album, Battering Ram! It has been nearly four decades since the New Wave of British Heavy Metal spawned Saxon. 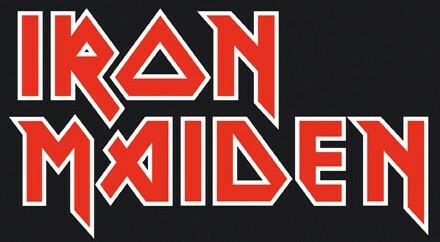 Although the band has always remained more popular on their own side of the Atlantic, it has not stopped them from recording some of the hardest and heaviest music of all time. With one of the most distinctive voices in the industry, singer Biff Byford continues to rock audiences, in a band lineup that includes guitarists Paul Quinn and Doug Scarratt, bassist Nibbs Carter, and drummer Nigel Glockler. Saxon has come a long way in the rock and roll world since releasing their debut record way back in 1979. 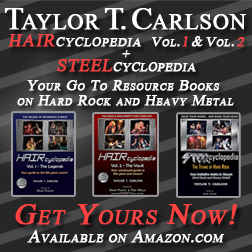 Following their musical peak and ill-fated attempts to break into the American mainstream in the latter half of the 1980s, the band got back to basics and focused more on recording new music, returning to their earlier, hard rocking roots. Hot on the coattails of 2011’s Call to Arms and 2013’s Sacrifice, Battering Ram marks the 21st studio record from the legendary British rockers. In recent years, I have been impressed by Saxon’s ability to stay hard and heavy, despite so much time passing since they first came on the music scene so very long ago. This is a band that has always epitomized the sound of the New Wave of British Heavy Metal in the best of ways, and summed up everything that made that time and place so great in the evolution of hard rock. It has been almost 40 years since they got started, but the Saxon boys are as hard and heavy musically as they have ever been. Battering Ram is the 21st studio album from Saxon. While I will be the first to admit that this new record is not the band’s strongest work, it does establish them as a band still going strong, making great music. The one-two punch of (the song) “Battering Ram” immediately grabs the listener, and for the duration of this record, the band does not let go. “The Devil’s Footprint” starts off with a spoken word intro that brings Iron Maiden’s “The Number of the Beast” to mind, but quickly erupts into a relentless hard rock assault. Faster, heavier rocking tunes like “Stand Your Ground” are solid enough proof that Saxon is here to stay, and that they will be rocking audiences for years to come. The majority of the tracks on the album are fairly hard, heavy, and fast, but things slow down for the ominous epic that closes out the album, “Kingdom of the Cross,” which helps to give a more diverse sound to the record at large. Overall, while the album goes a bit overboard on the hard and heavy stuff (the band’s epics and more melodic cuts are surprisingly good), the end results are fantastic overall. The record is another triumph for Saxon. 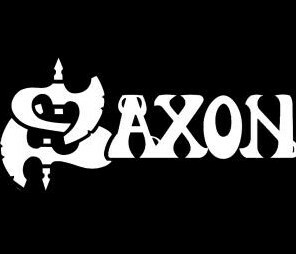 When Saxon puts out a new album, the results typically do not fail to please. This is the third new Saxon studio album in the past five years, and it is another great addition to their discography. For fans of hard rock and heavy metal, Battering Ram is going to be essential listening.